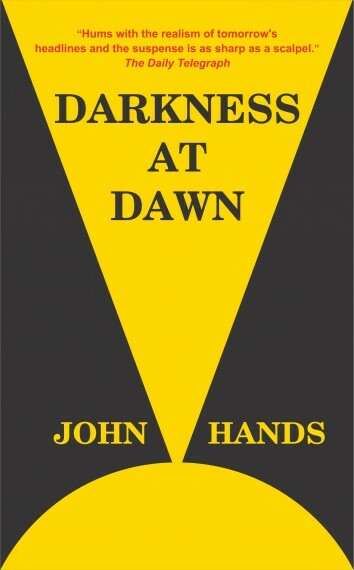 John Hands is the author of critically acclaimed nonfiction books and novels, and has been published in 10 countries. 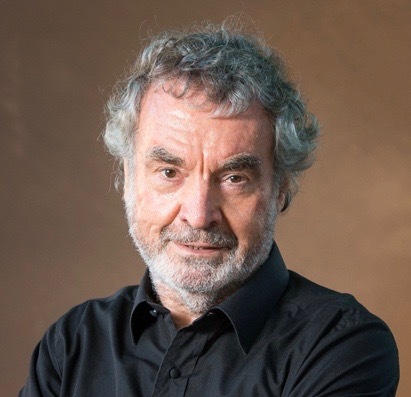 He gives workshops for graduate schools on Creativity and Craft for Your PhD and also teaches creative writing. 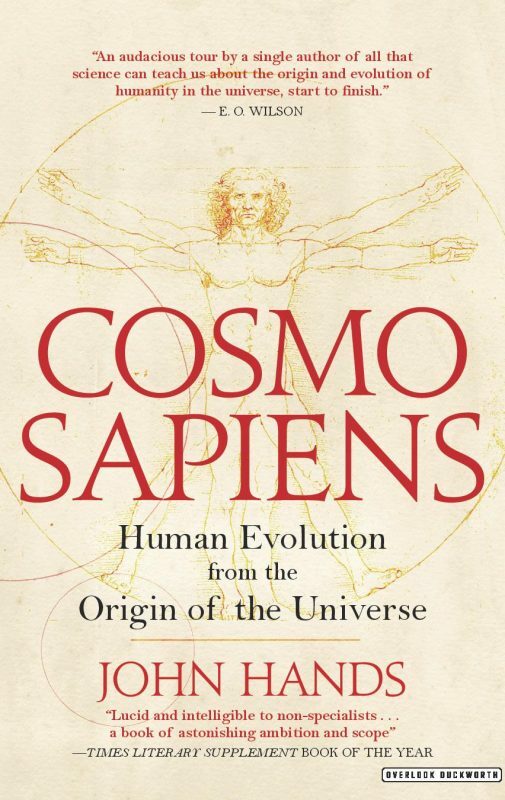 He spent more than 10 years researching and writing COSMOSAPIENS Human Evolution from the Origin of the Universe. The groundbreaking book that transforms our understanding of what we are, where we came from, and why we exist. 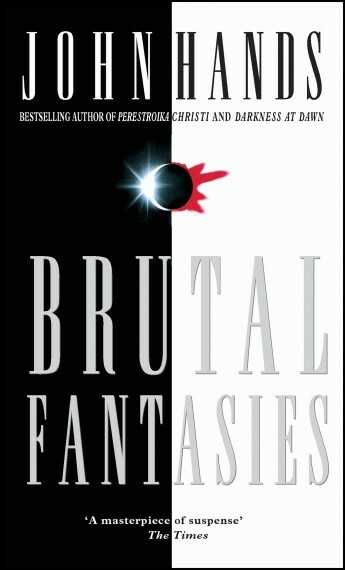 Published in the UK, the USA, Spain, China, and Germany. To be published in Korea and Romania. 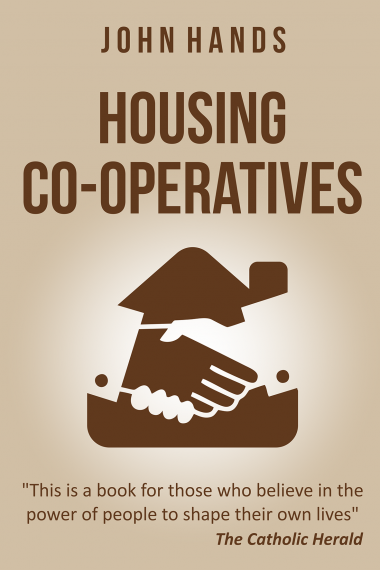 Republication of the classic book on housing co-operatives worldwide, with a new Introduction for 2016 by John Hands. 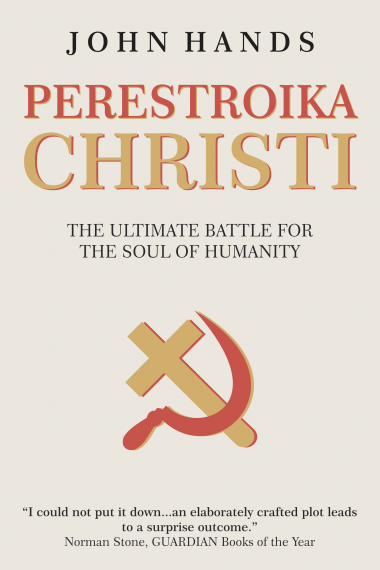 The international bestselling thriller about the clandestine struggle between the Vatican and the Kremlin for the soul of humanity.